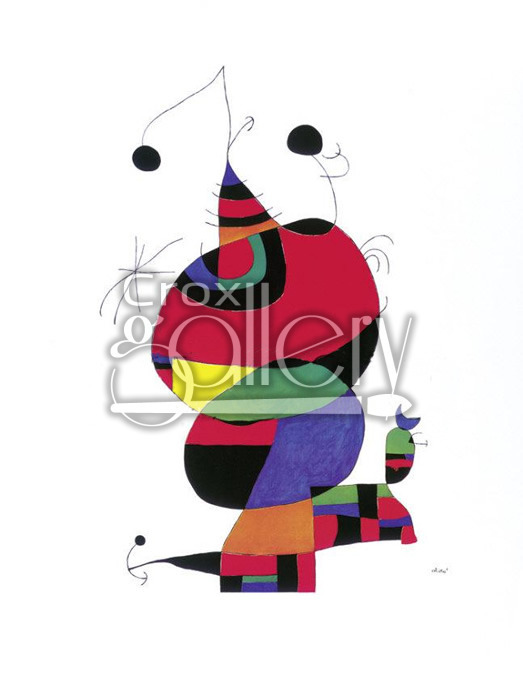 "Tribute to Picasso" by Miró, Cubist Composition, Painting Replica. 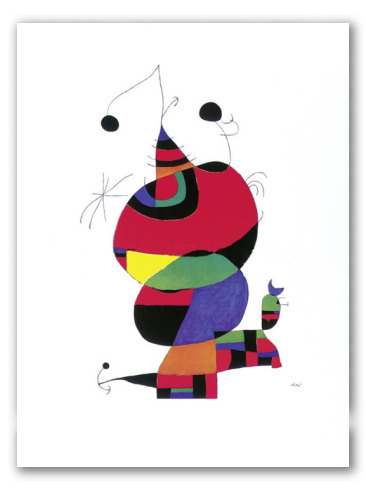 Cubist painting by Joan Miró. The composition was done as a tribute to Pablo Picasso.